...and then there were 4 months left in 2018! Fall is my favorite time of the year. I may be a bit partial because my birthday is in October and because Pumpkin Spice Lattes are back at Starbucks AND the chill in the air is here to stay for a little while meaning I get to wear all my cute fall/winter clothes. 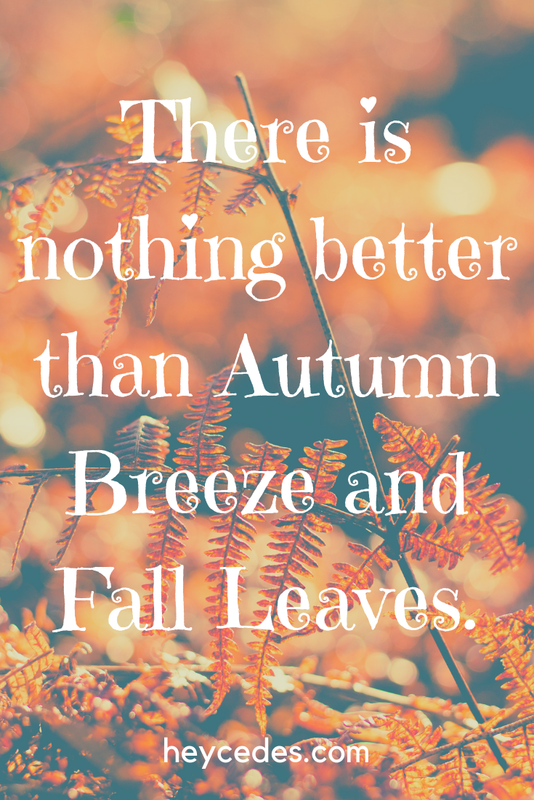 I also like Fall because I get to cozy up and finally finish a few books, binge watch Gilmore Girls and Doctor Who. I love the sound of the wind whirling through the trees. I love that we have multiple holidays like Halloween, Thanksgiving, Black Friday, and Christmas! Y'all just wait for December. Y'all will really and truly find out how much I love gingerbread. 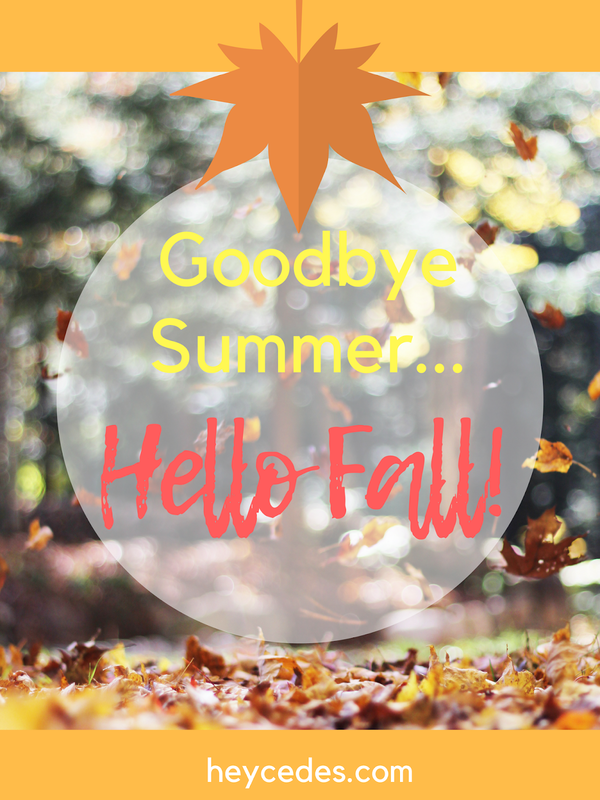 Officially our Fall begins on September 22nd but I guess it doesn't hurt to start early! When I wasn't planning, I spent time with family and friends. I cherish the time I spend with them because we are always all over the place at any given time due to work, travel, and mismatched schedules in general. This year is THE year of transition for myself and many people in my life. Thankfully, everyone seems to be in a good place. It is hard because I got so used to seeing familiar faces. So when I spend time with them, my full attention is devoted to checking in and actively listening so I won't miss out on all that is going on. It feels good to connect with people you love. Besides that, I have taken up working out at the gym. I did this for a few reasons. One of the niches to my blog is self-care. I needed to incorporate a physical deep-tissue action that helped me feel good about myself. Back in the day, I loved outdoor sports. I was also into Pilates, Yoga, and running. On top of a busy schedule, there was no shortage occupying my body with necessary exercise on any given day. For a couple of years, I stopped for various reasons including depression and simply just not making the time to do it. Now I am back at it and I LOVE how I feel after a really great work out. Mental clarity is another reason I go. I desperately needed something to get me going in the mornings. When I do not sleep well, it takes all of my energy to be productive and stay afloat the rest of the day. For the last few weeks, I have not struggled with fogginess which is a major blessing! For once in my life working out isn't just about weight loss, it is about being healthy. Period. Talk about a mind shift! Let's talk Shelftember! I first heard this term from Jordan Page aka Mama J at Fun Cheap or Free on Youtube (she also has a website here). 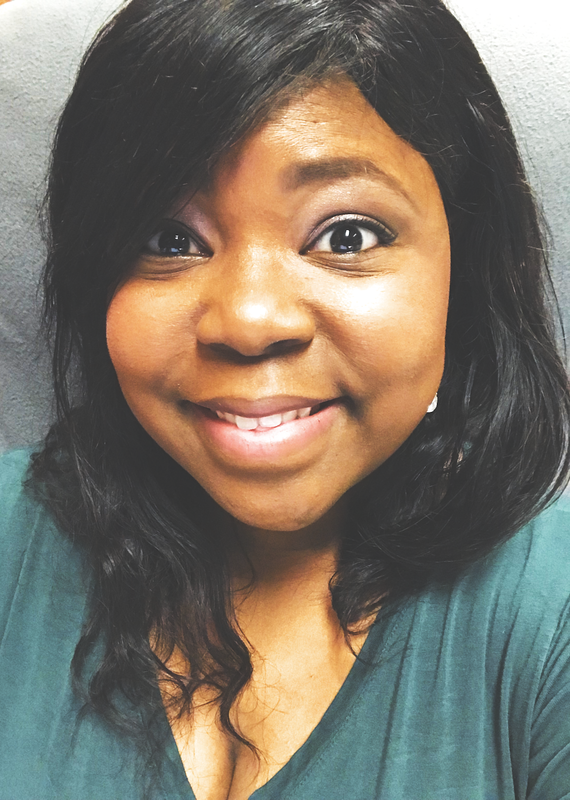 She is a knowledgable and fun frugal mama who shares practical ways to living in finances, scheduling, cooking, and so much more! Shelftember is about cooking nutritional meals from the items already on hand and adding fresh items like produce as needed from the groceery store. If you already do this, comment below and tell us how long and what you have gained from participating in Shelftember. We are only a couple of days in but I have implemented this method for three meals meals so far! I plan to do this for the rest of September. Not only do we want to save money but we like to travel. It would be great to put back money we did not just blow on fast food and just eat well at home. Shelftember is a win-win!